The Supreme Court changes its mind frequently, often holding that its own previous judgments are no longer good law. It is rare, however, for the Court to reverse itself in a case where the correctness of a prior judgment was not at issue, and was not argued by counsel. For that reason, the Puttaswamy plurality’s castigation of the Supreme Court’s 2013 judgment in Koushal vs NazFoundation – which recriminalised homosexuality – is particularly important. 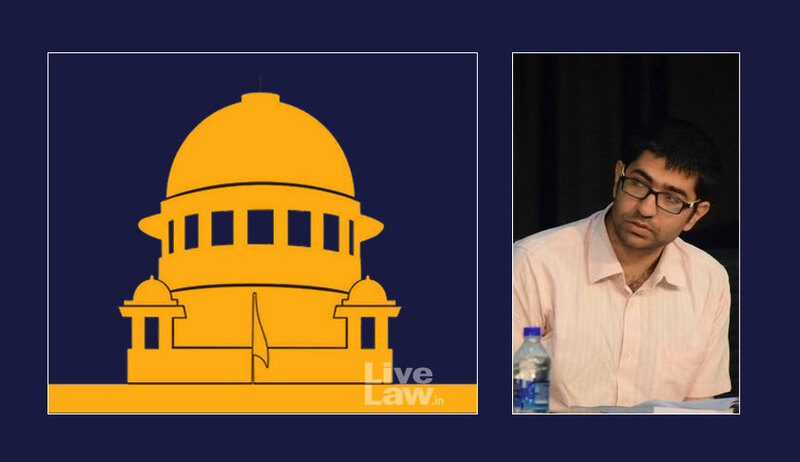 It is important because, in singling out Koushal as a judgment that got things badly wrong, the plurality (supported by observations from Justices Chelameswar and Kaul) gives us an insight into not only into the abstract formulation of decisional autonomy as an aspect of privacy, but also into how it might be applied in concrete cases.